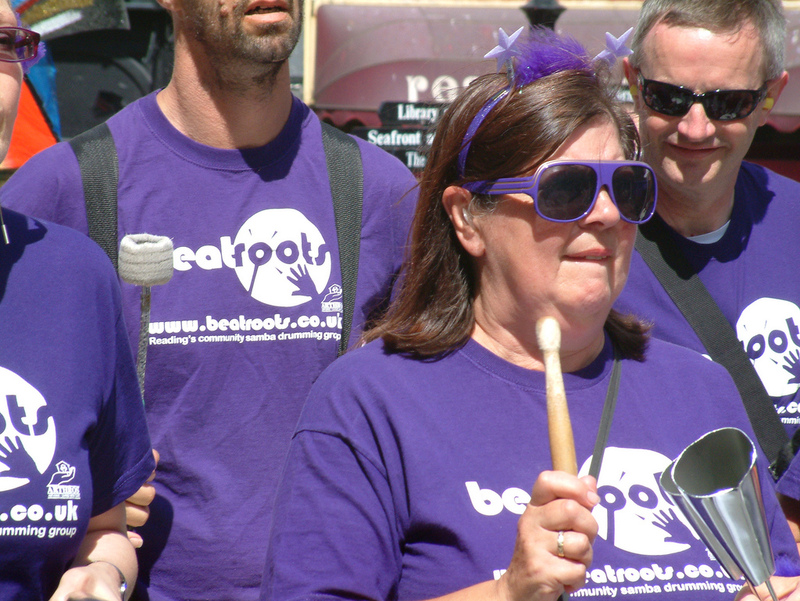 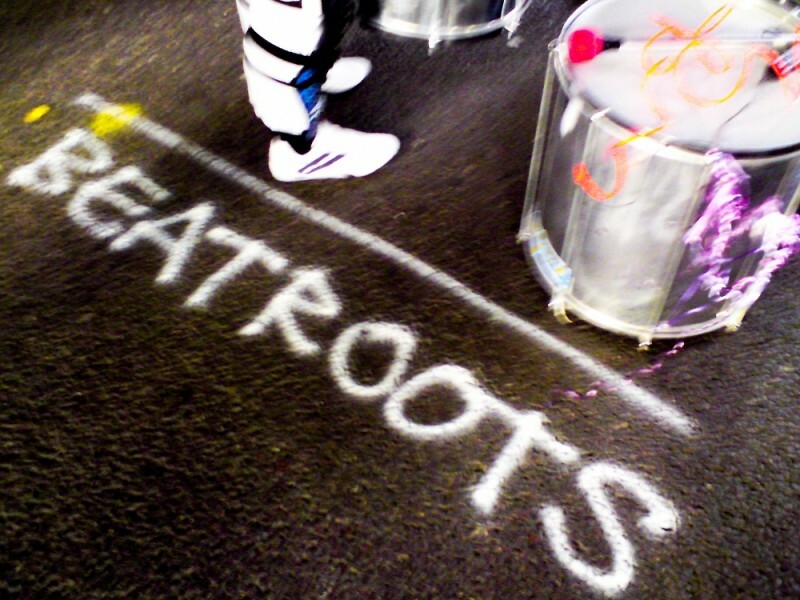 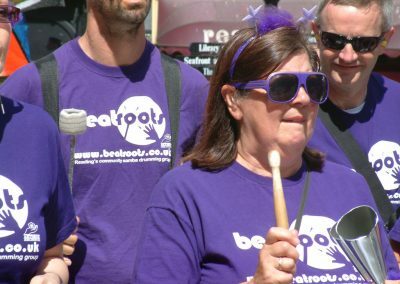 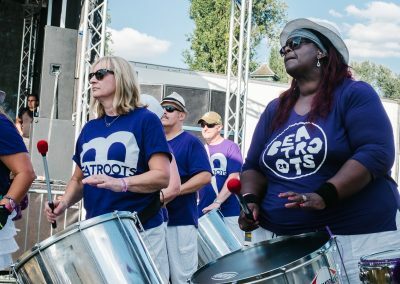 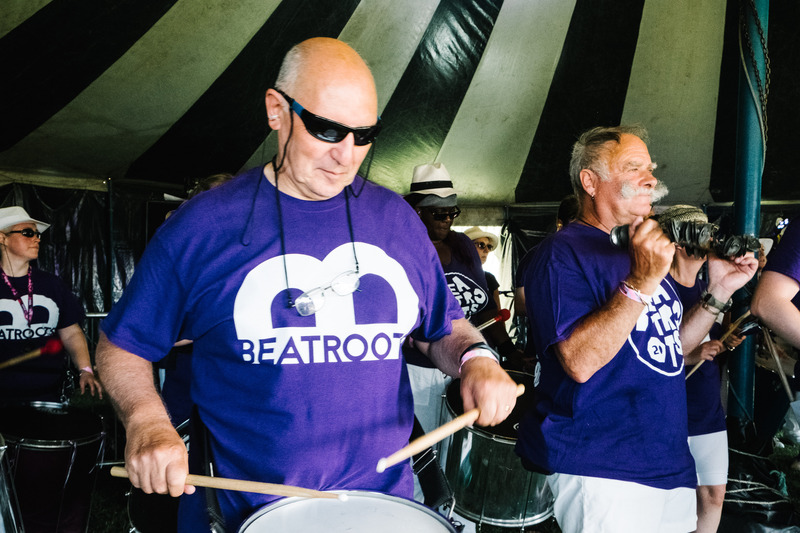 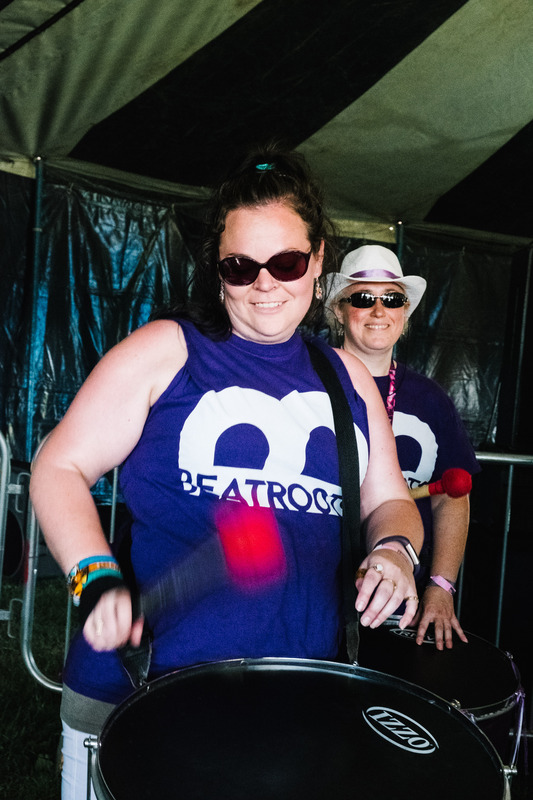 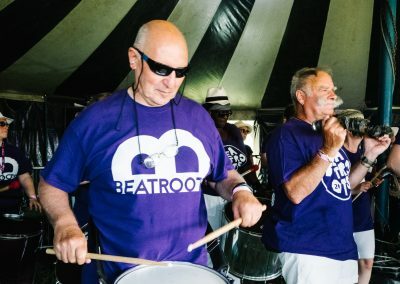 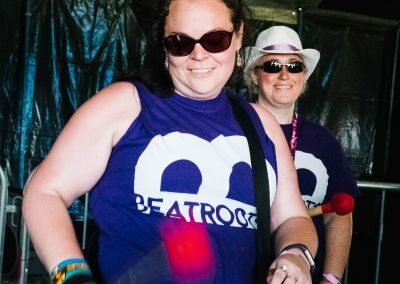 Beatroots is Reading’s community Samba drumming group. 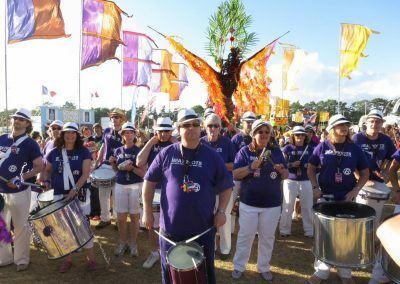 It has been running since 1996 and has performed at many major events and festivals including WOMAD, The Thames Festival and the Olympic Rowing during London 2012. 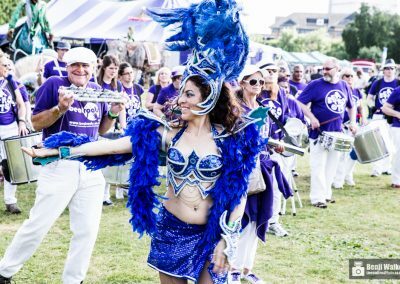 New players are always welcome. 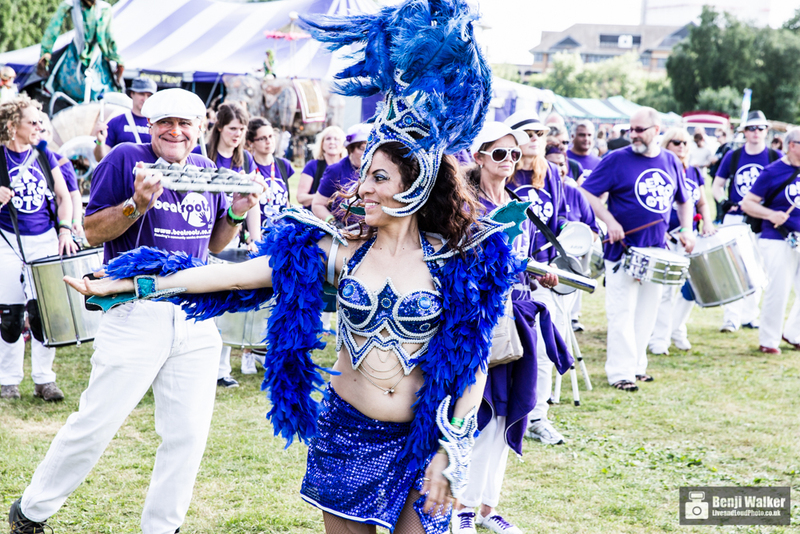 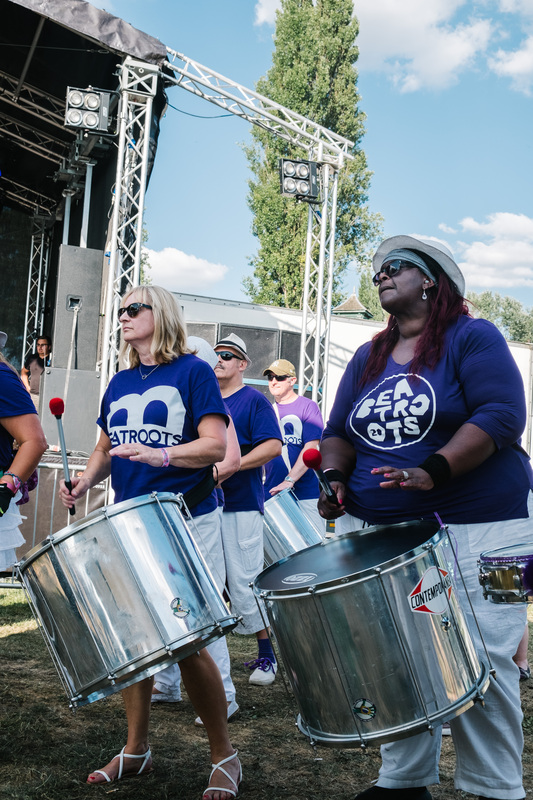 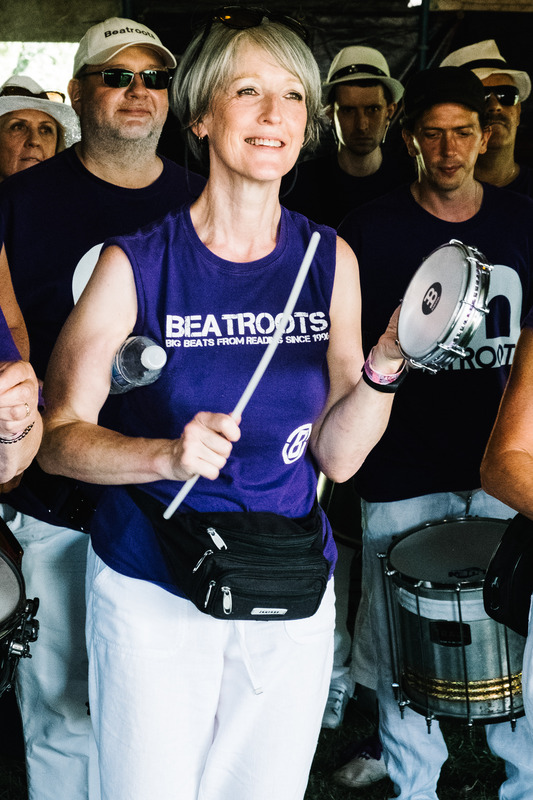 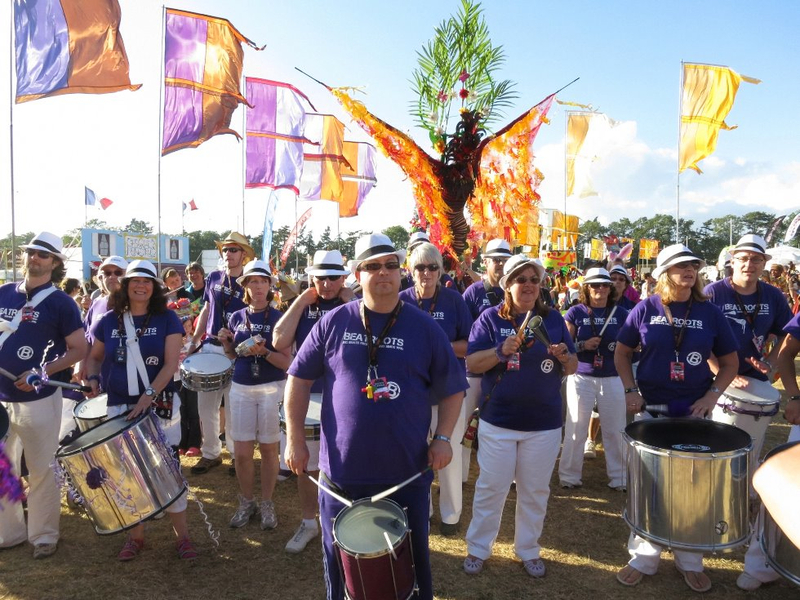 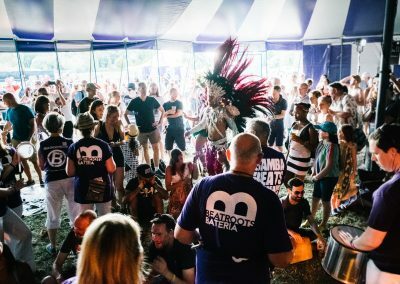 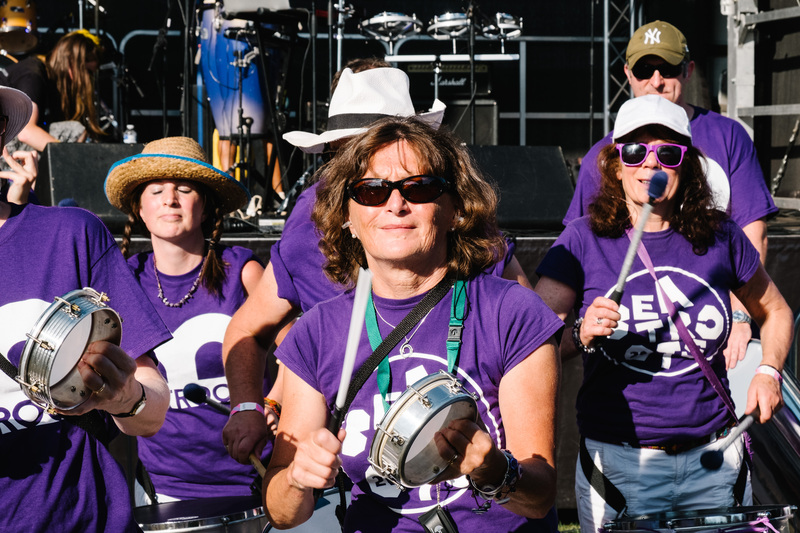 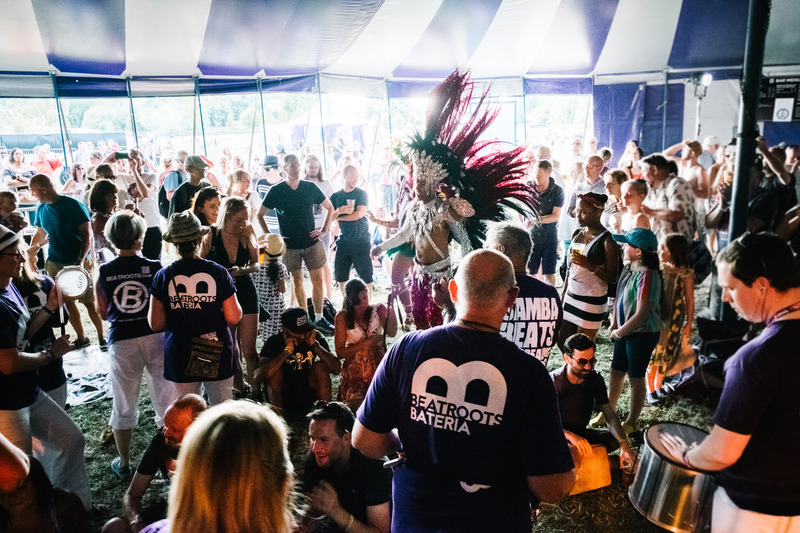 Absolute beginners can join the band by taking part in a Samba 101 taster workshop. 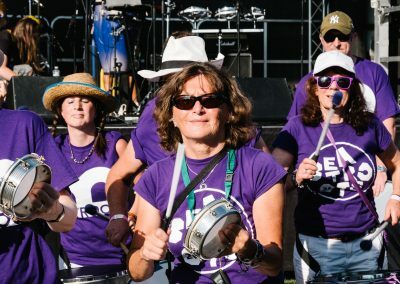 More experienced players can join any time. 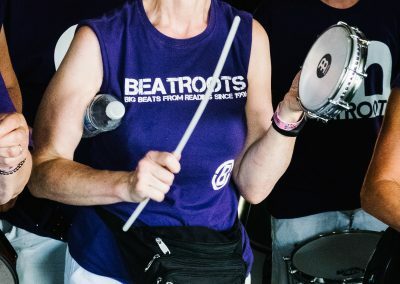 Every Tuesday 8 – 10pm at Readipop Studios £5 per session Call 0118 938 7156 or contact us to arrange to join.